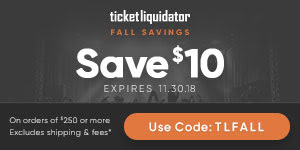 UPDATE - 12/11@11:51AM: ComicBookResources.com has put together a cool, animated gif of the Rush t-shirt scene here. 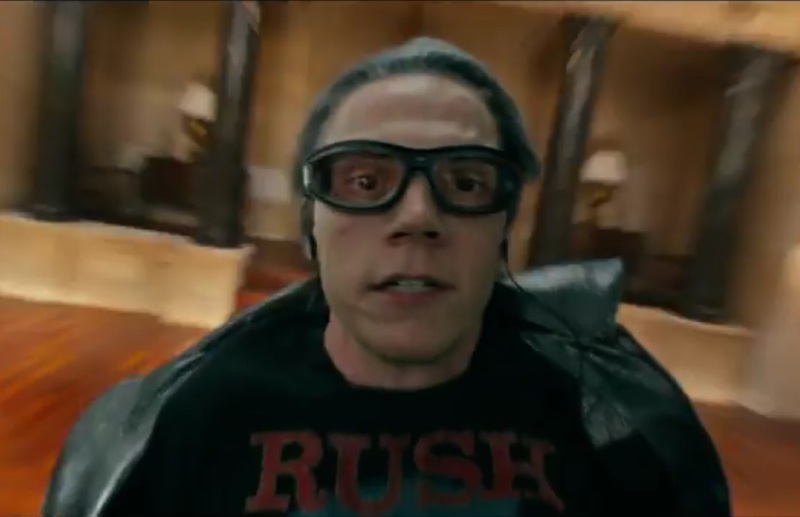 A new trailer for the upcoming superhero film from Bryan Singer - X-men: Apocalypse - includes a scene with the character Quicksilver (played by Evan Peters) wearing a Rush Moving Pictures t-shirt as seen here. The film is due in theaters on May 27th and you can watch the trailer below or on YouTube at this location. The Rush t-shirt sighting comes in at about the 1:50 mark. Thanks to Tony B for the heads up.